Cauda equina syndrome (CES) is an orthopedic emergency. The common causes of CES are intervertebral disc prolapse and traumatic injuries of the spine. 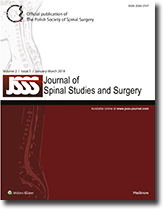 We report an unusual case of vertebral endplate erosion into the spinal canal leading to CES. 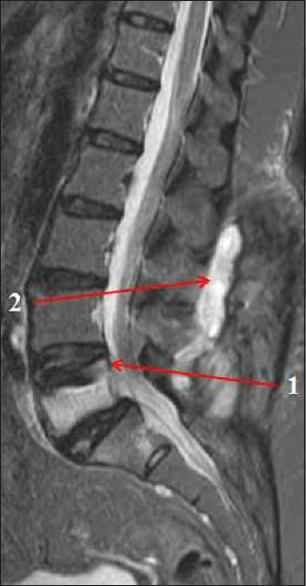 We report a 37-year-old male patient who had a history of low back pain radiating to both the legs for 1 month. He was receiving treatment at a local hospital. He presented to our emergency department with the inability to stand, walk, or void for 1 day. Radiographs and magnetic resonance imaging confirmed CES due to intervertebral disc prolapse. Our patient's diagnosis of vertebral endplate extrusion was made intraoperatively when the extruded material was found to be hard in consistency, and histopathological analysis confirmed the diagnosis. 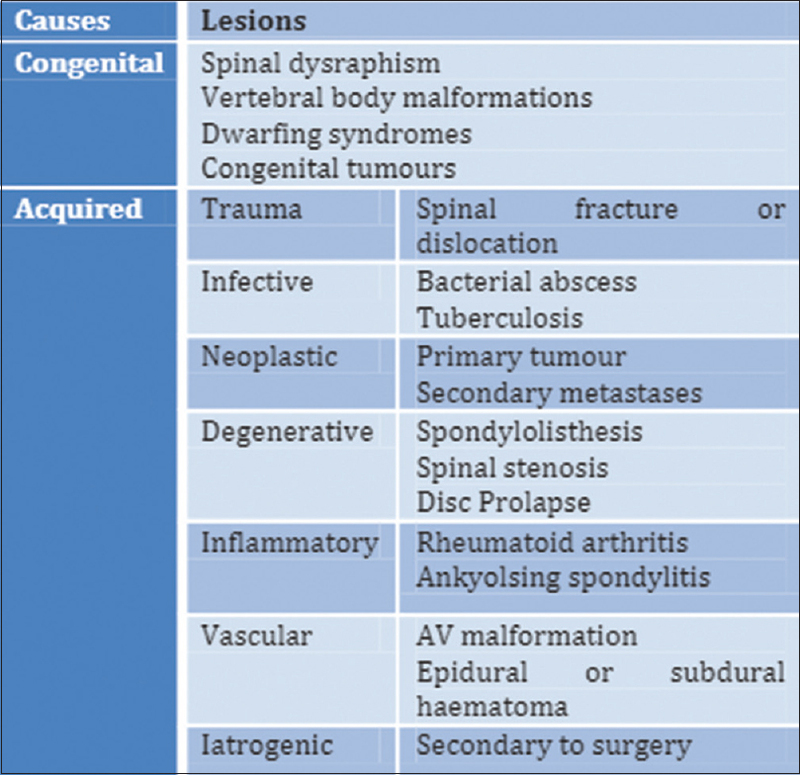 A diagnosis of vertebral endplate causing CES has been reported only in adolescents but never in adults. Preoperative computed tomography scans can help in easy diagnosis.